KARACHI: After successfully launching its operations in Lahore and Islamabad, Easy Taxi, the largest taxi booking network in the world, has now launched its service in Karachi. Pakistan’s public transportation system as a whole is not satisfactory and same goes for Pakistan’s business hub. 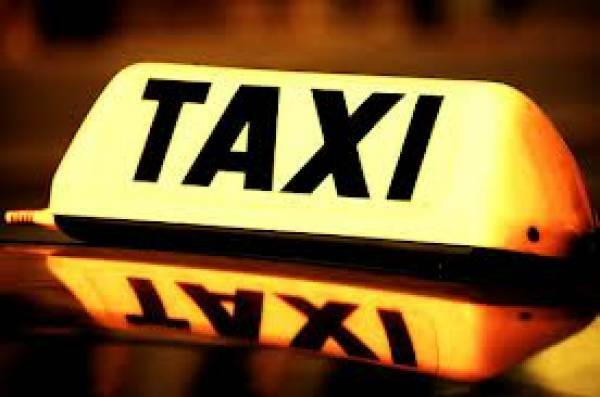 In Karachi, the busiest city of the country, Easy Taxi service will provide a much needed solution for commuters from all segments of the society, he said.